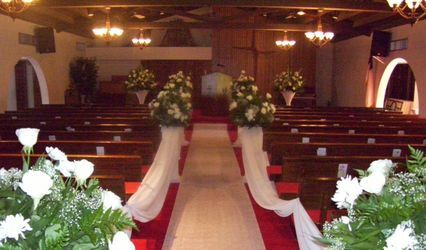 7 Reviews for Floral Palace, Inc.
My flower decoration was absolutely amazing! Claudia did an amazing job and even took the bouquets to my house before the mass. I was able to take beautiful pictures of the flowers at my home. Claudia is very professional and friendly. I loved the service she provided from beginning to end! Our room looked spectacular! Thank you Claudia !!! 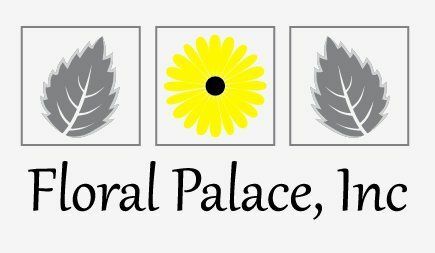 After going to many other companies and receiving ridiculous quotes, I was finally referred to Floral Palace, Inc by an acquaintance of mine. I came to my consultation prepared with a document that outlined who we were as a couple, the style of my dress, the venue details and pictures of arrangements and bouquets that we liked. Claudia was incredibly patient and extremely knowledgeable and gave me great ideas of what other options were available. I was able to see her past work and she even gave me a tour of her facility and I could see what she was currently working on to get an idea of the quality of her work. I could tell that she was extremely talented and when I received her quote, I could not have been more happy. Her quote was within my budget and she was overly accommodating with all of the changes that occurred along the way. Claudia would call me to ask certain questions and as I trusted her judgement, I often let some of the decisions up to her. I could not have made a better choice with Floral Palace. The bouquets were INCREDIBLE and UNIQUE, by far the most beautiful things that I have ever seen. 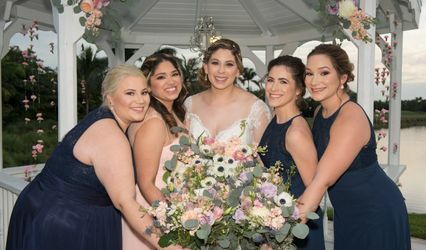 My guests raved about the flowers - how gorgeous the bouquets, how the venue arrangements were just perfect and didn’t overpower the venue or how it was easy to see the people at your table without straining your neck. 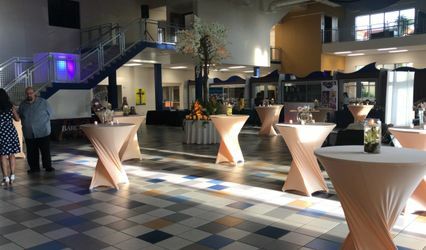 Flowers are often one of the most expensive parts of an event and with Floral Palace you get luxury arrangements & top service at a reasonable price. Floral Palace is the BEST!!! Floral Palace did all the flowers and decor for my daughter and it was a lovely and elegant wedding. I highly recommend them to all future brides. Claudia was great to work with many creative ideas a great advice.